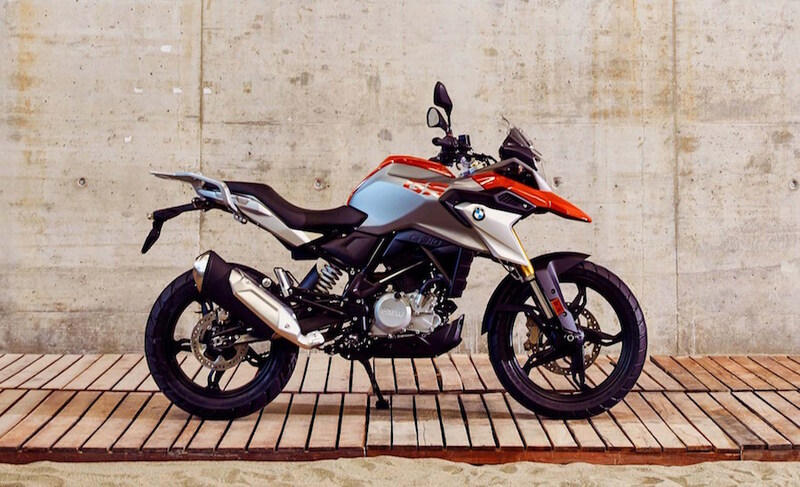 BMW has announced the price of its all-new G 310 GS adventure bike when it hits Aussie dealerships. Powered by a 313cc single-cylinder engine capable of 25kW and 28Nm, it offers off-road adventure capability (we assume, we’re yet to ride it) with a seat height of 835mm in a package which tips the scales at 170kg ready to ride. It’ll be available in three colour options, black, red or white, and its $6900 price tag excludes on-road costs.